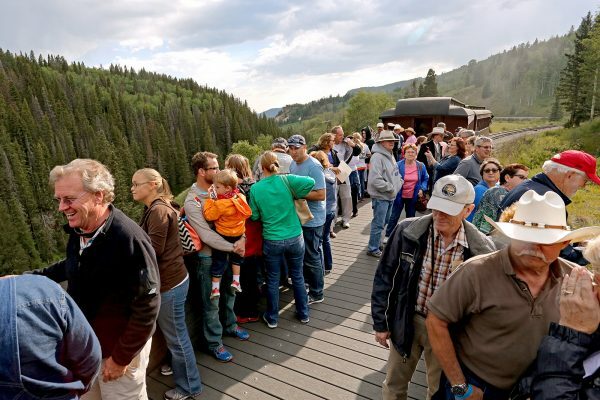 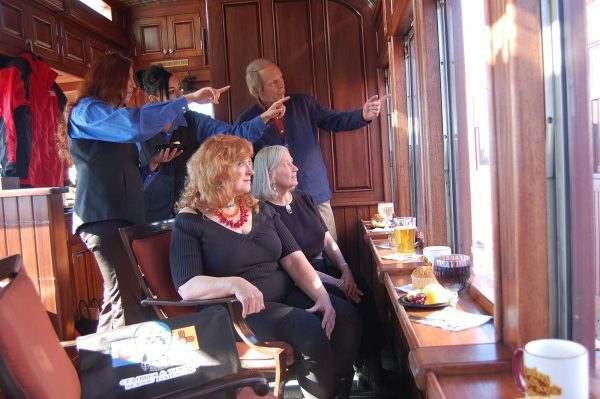 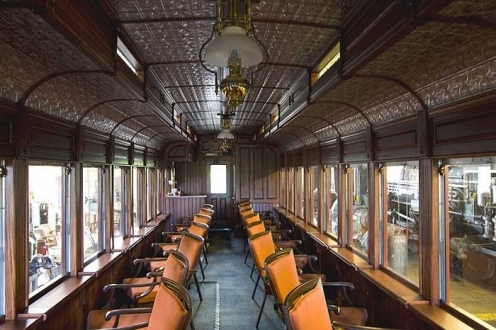 Experience the Victorian era elegance of our meticulously restored Parlor cars – a level of luxury, service, and comfort that once was reserved for such dignitaries as railroad barons and mining kings. 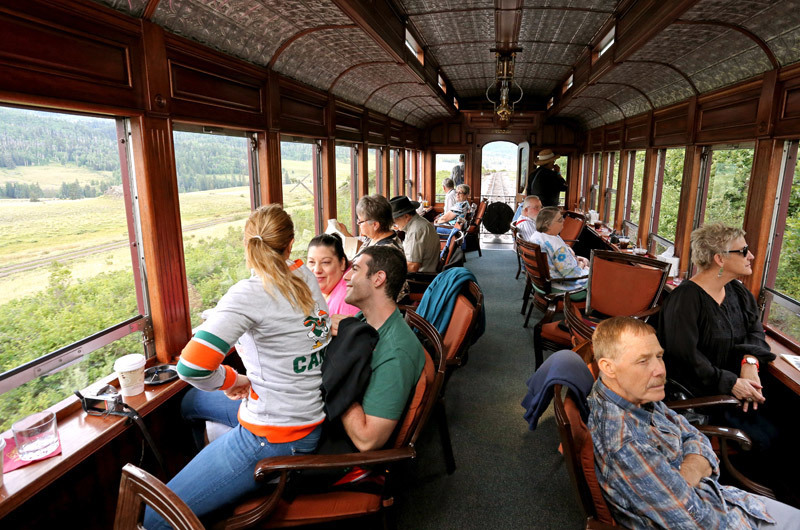 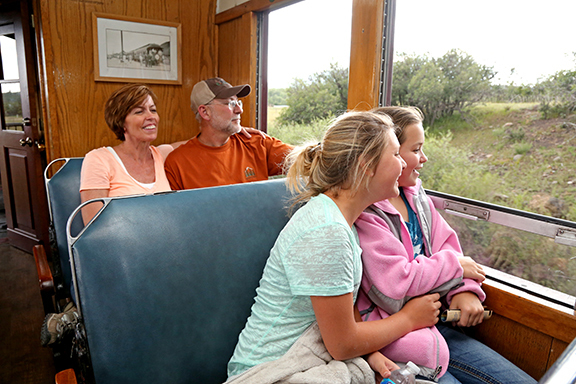 Parlor cars offer lounge style comfort and panoramic windows that open to the unspoiled grandeur of the Authentic West. 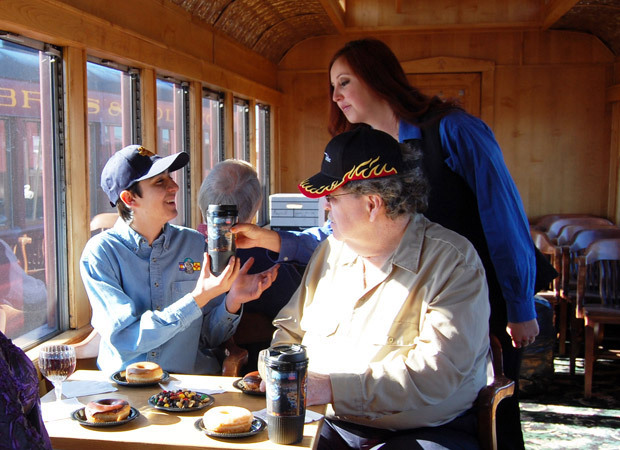 There are snacks and soft drinks available throughout the afternoon and passengers receive a exclusive souvenirs. 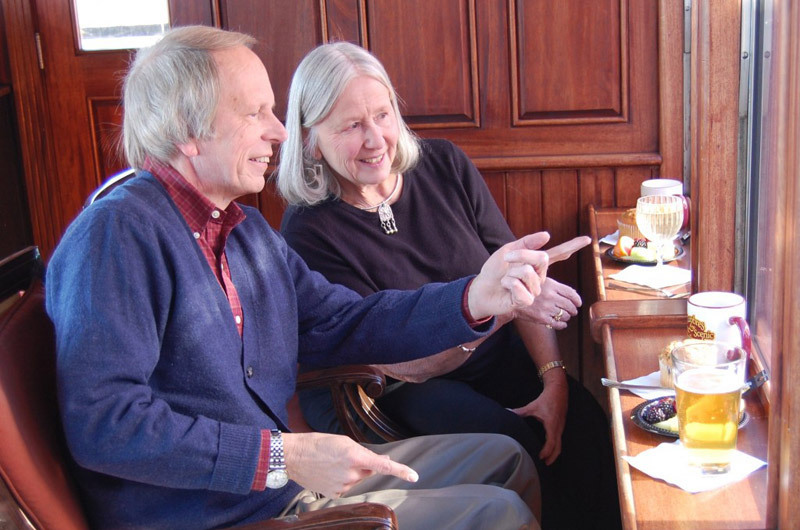 Parlor accommodates adults only (21yrs+).